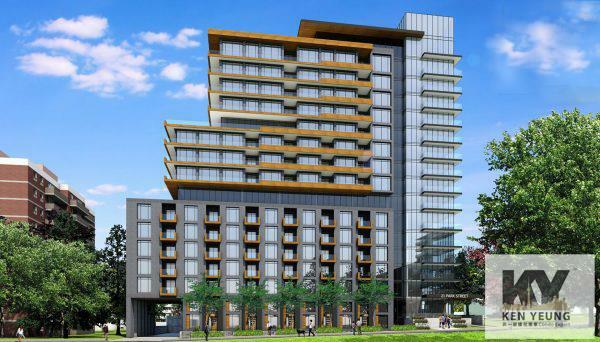 By Edenshaw Developments Limited, currently in preconstruction at 21 Park Street East in Mississauga. 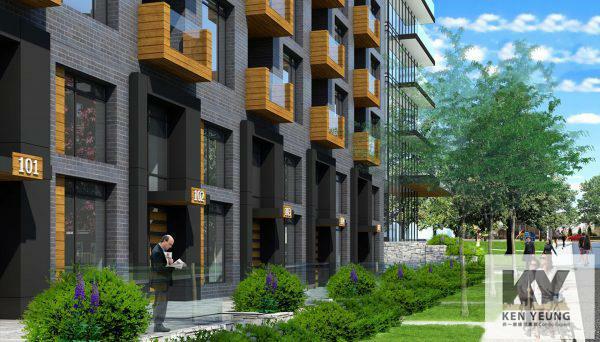 Prices estimated to be starting from $400,000 to over $2,000,000. 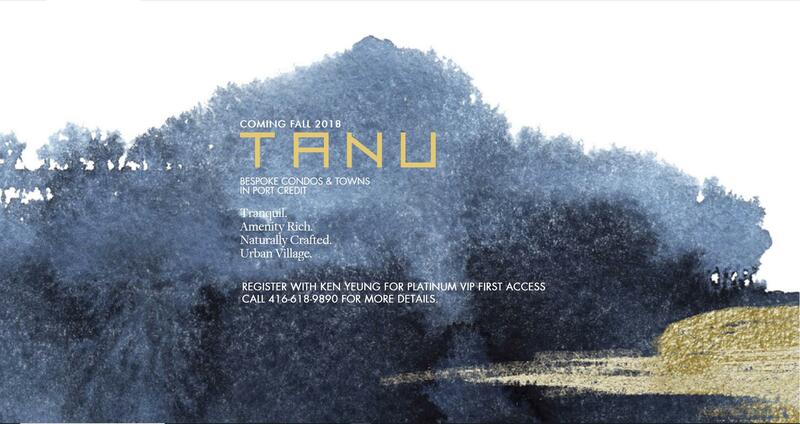 Tanu Condos is estimated to launch in late fall 2018 and is estimated to be completed in 2022. 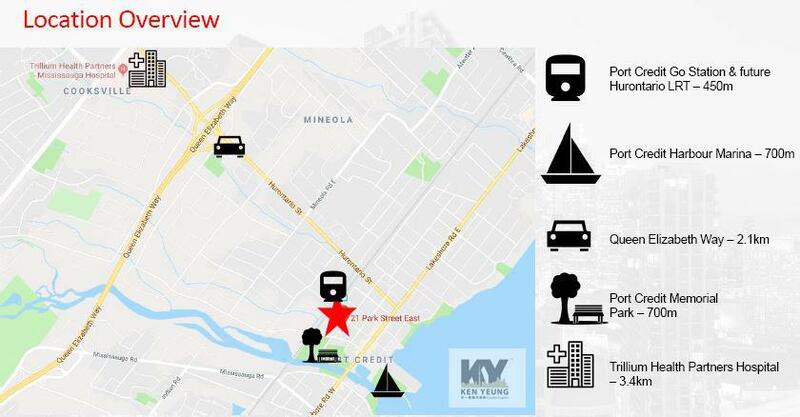 The project offers easy access to transit and highways and walking distance to some of the most serene trails and waterfront in the GTA. 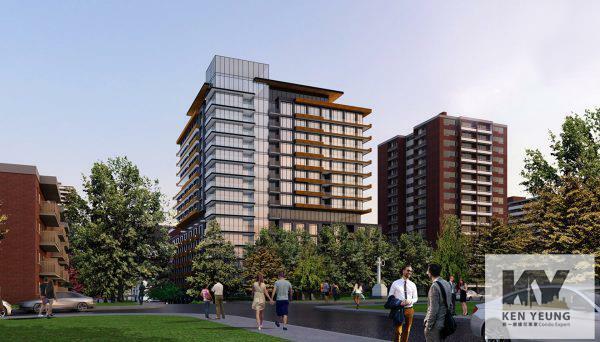 Tanu Condos and Towns will be located in Port Credit in Mississauga.